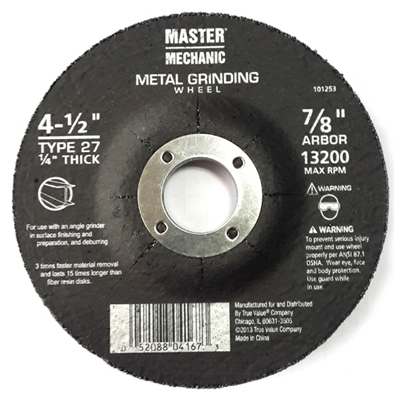 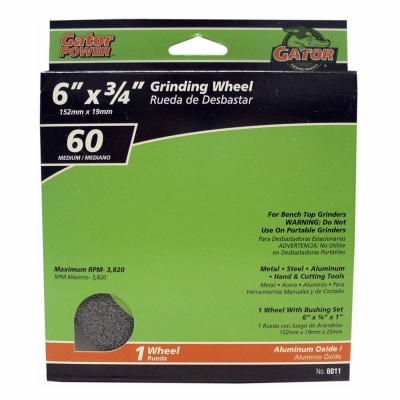 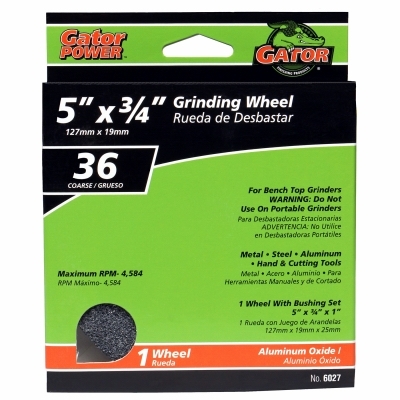 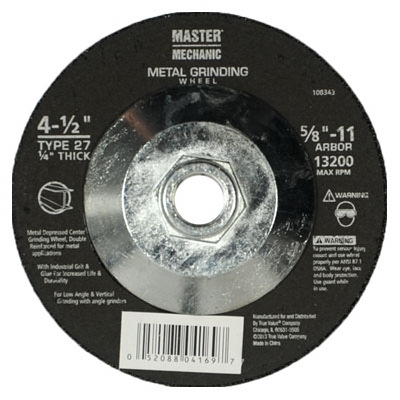 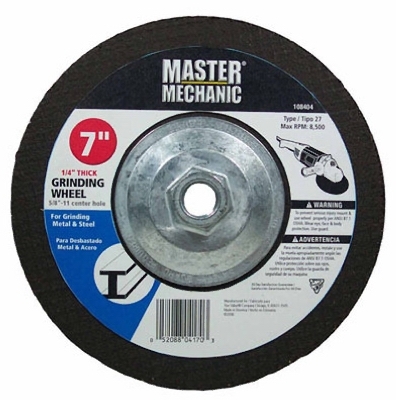 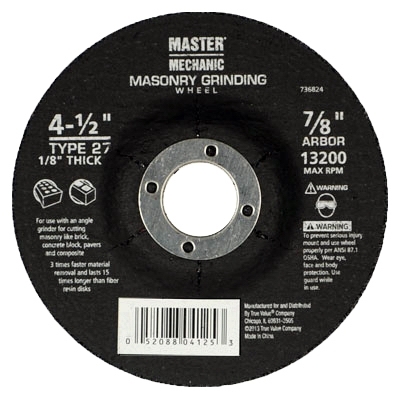 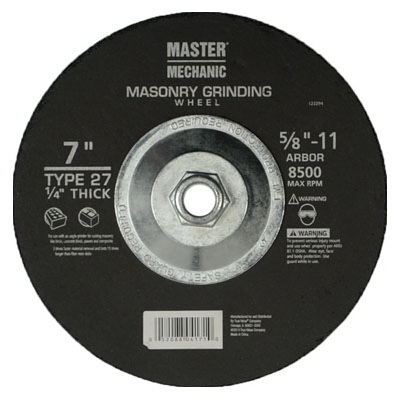 Arbor Metal Depressed Center Grinding Wheel, 4.5 x 0.25 x 7/8-In. 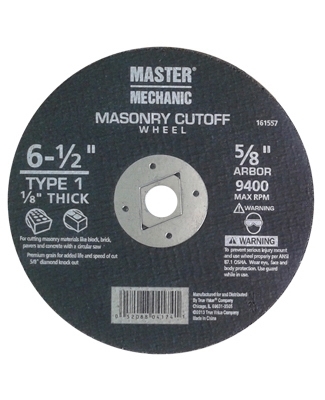 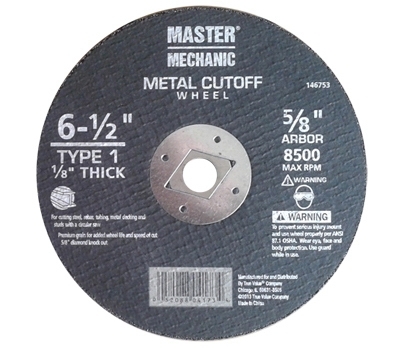 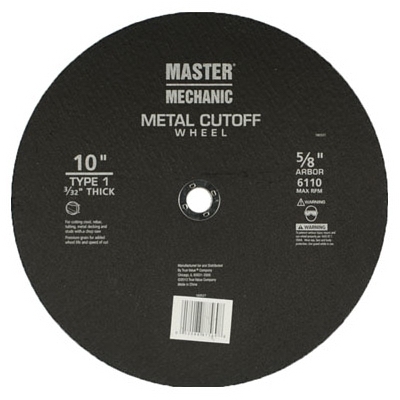 Arbor Metal Depressed Center Cutting Wheel, 4.5 x 0.125 x 7/8-In. 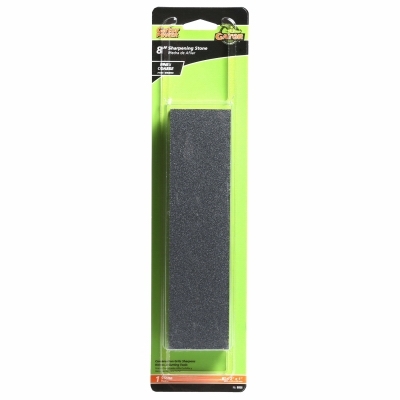 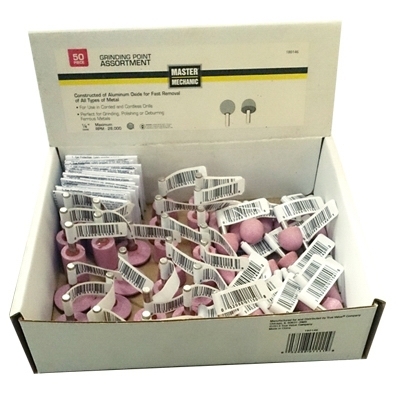 Combination Sharpening Stone, 8 x 2 x 1-In. 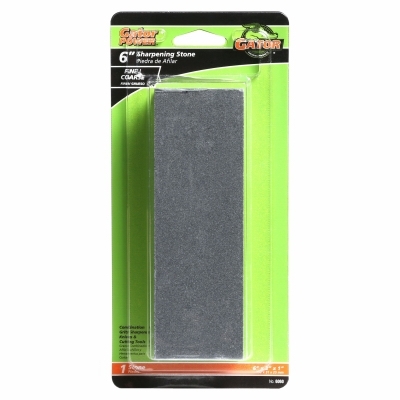 Combination Sharpening Stone, 6 x 2 x 1-In. 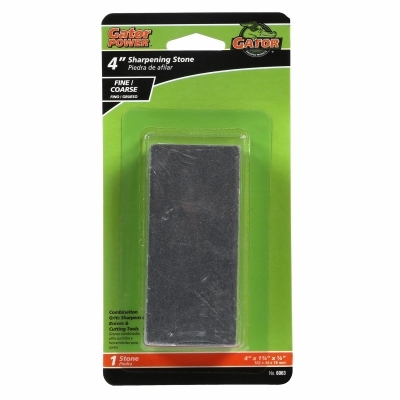 Combination Sharpening Stone, 4 x 1.75 x 5/8-In. 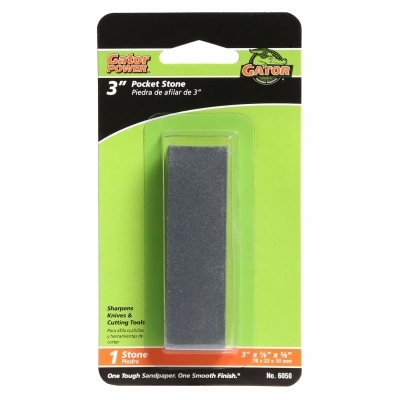 Pocket Sharpening Stone, 3 x 7/8 x 3/8-In. 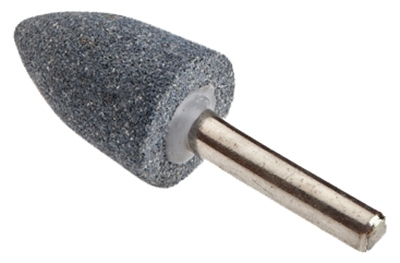 A5 Mounted Shank Point, 1-1/8 x .75-In. 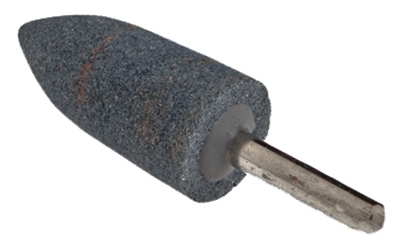 A11 Mounted Shank Point, 2 x 7/8-In. 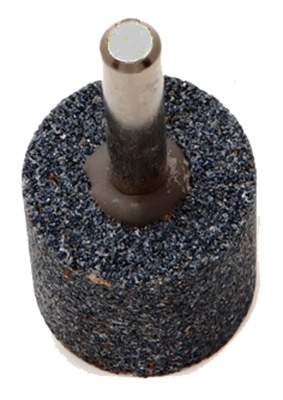 A12 Mounted Shank Point, 1.25 x .75-In. 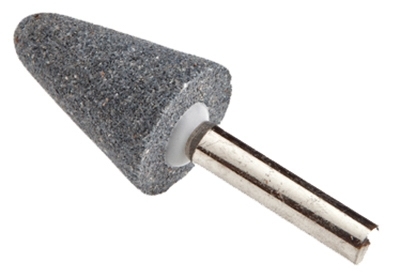 A24 Mounted Shank Point, 3/4 x .25-In. 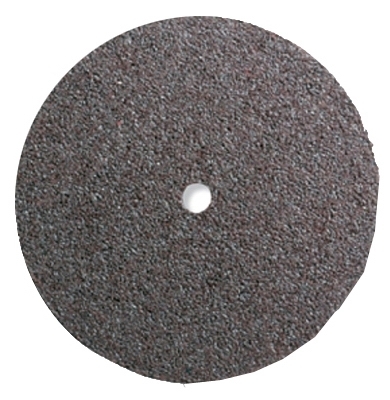 W220 Mounted Shank Point, 1 x 1-In. 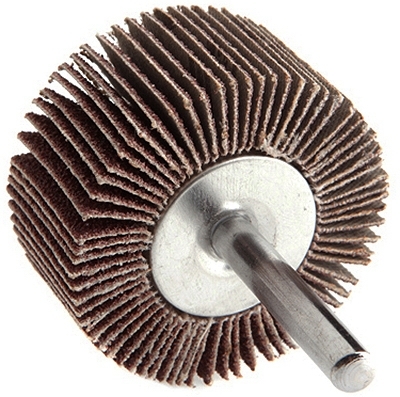 A15 Shank-Mounted Point, 1-1/16 x .25-In.